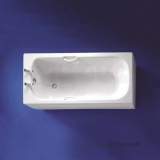 A classic design manufactured from high impact polysterene. 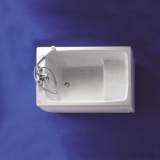 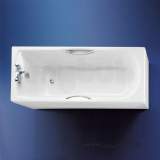 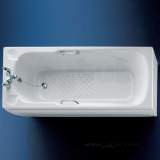 Available in 3 lengths, siutable for use with a range of Armitage Shanks rectangular baths. 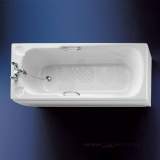 Toilet seat and cover ordered, delivered and fitted within the week!!! 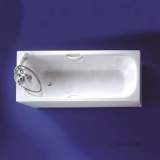 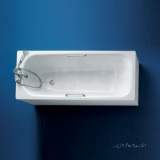 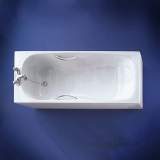 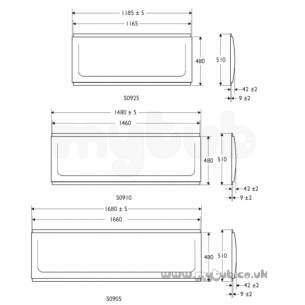 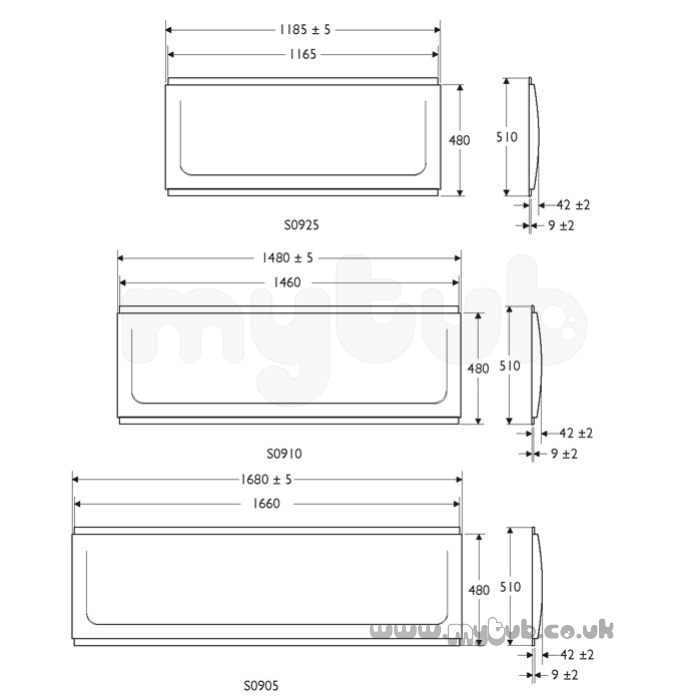 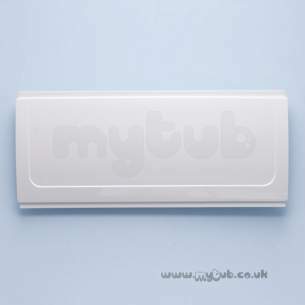 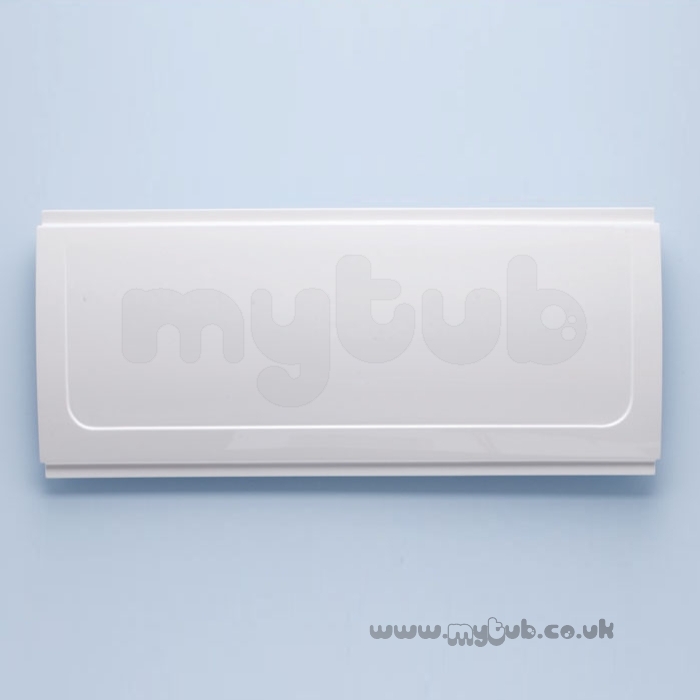 Why choose MyTub Limited for armitage shanks showertub/universal s0925 front panel wh S092501?